Do you really need plastic utensils? 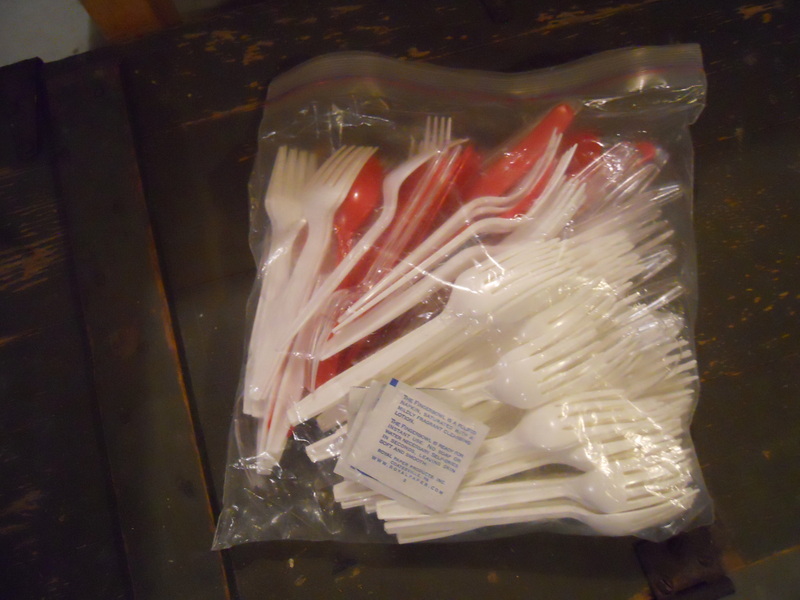 The U.S. throws away enough plastic utensils each year to circle the equator 300 times! Instead of purchasing new plastic utensils for picnics or bag lunches, consider using stainless steel or bamboo reusables. For getting rid of the ones you already have, reuse them until they break. While recycling is technically possible, there are few jurisdictions offering it because it is not yet economically viable. 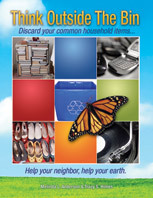 This entry was posted in Plastic Utensils and tagged avoid plastic in landfill, can i recycle plastic forks, Plastic Utensils, postaday2011, recycle. Bookmark the permalink. 1 Response to Do you really need plastic utensils? Here’s a great solution: Bamboo Utensils in a certified organic-cotton, handmade holder, made by a local seamstress. They make great teacher gifts…boyscouts love them, and all outdoorsy types need them, too. They are very eco-chic and only $12.95 each, with a fork, spoon and knife. Check out http://www.VerdeMom.com and click on Chartreuse Organic Products.